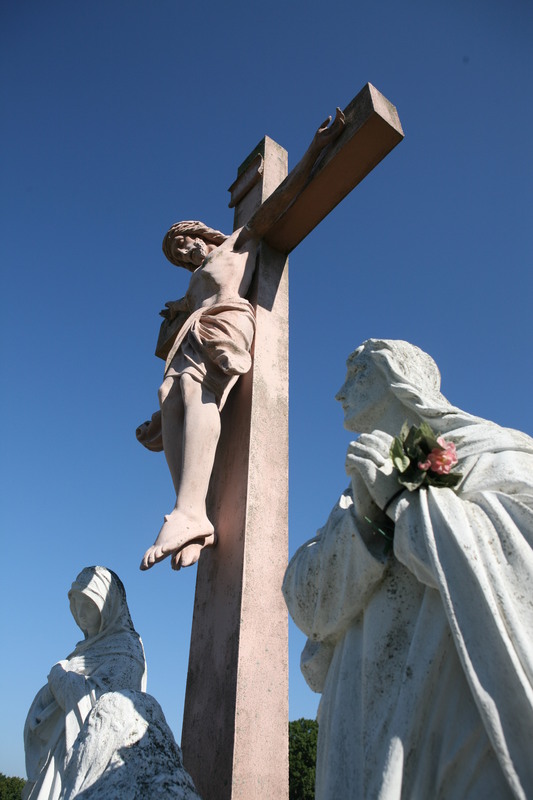 It is the deepest desire of Catholic Cemeteries in the Diocese of Camden to sacredly bury the dead and bring comfort to the grieving. Our cemeteries provide holy grounds where we bring respectful dignity to the mortal remains entrusted to our care. We believe that we owe recognition to those previous generations who have lived in faith. In death, as in life, we belong to the Lord. Our faith in Jesus’ Resurrection enables us to offer hope and warmth to the hearts and souls burdened with grief and anxiety. We feel truly blessed and sacredly privileged to practice this Corporal Works of Mercy through the tradition of the Catholic Church.